Bird Watching with trained and certified guides. Arrive at Port Blair by the early morning flight to start the Andaman Endemic Birding Tour. Meet & assist at the airport. 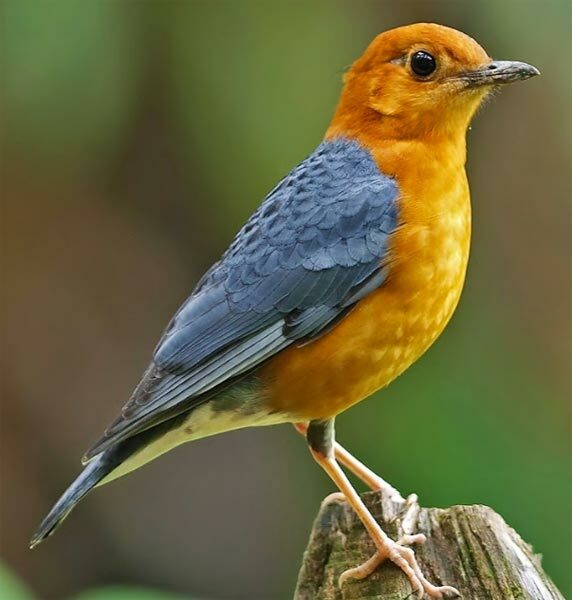 We will bird around Mount Harriet National Park, a tropical moist evergreen forest. Should sight Andaman Woodpecker, Andaman Wood Pigeon, Andaman Cuckoo Dove , Andaman Crake, Fulvous-breasted Woodpecker, Dollarbird, Collared Kingfisher, Brown Coucal, Alexandrine Parakeet, Red-breasted Parakeet, Red-breasted Parakeet, Pintail Snipe, White-bellied Sea Eagle, Andaman Treepie , Black-naped Oriole Andaman Drongo, Orange-headed Thrush, Olive backed Sunbird, White-headed Starling. Very early morning trip to Chidiya Tapu, a patch of moist evergreen forest located to the South of Port Blair and excellent for birding. The track for birding starts 4 km before Chidiya Tapu and 2 km along the seashore forest. Should sight the Andaman Woodpecker, Andaman Crake, Andaman Treepie, Andaman Serpent Eagle, Black-naped Oriole, Andaman Drongo, Olive backed Sunbird, White-headed Starling, Fulvous-breasted Woodpecker, Stork-billed Kingfisher, White-throated Kingfisher, Collared Kingfisher, Chestnut-headed Bee-eater, Brown Coucal, Alexandrine Parakeet, Red-breasted Parakeet, Red-breasted Parakeet. Very early morning drive towards Sippighat, located to the South of Port Blair. The area is a marshy wetland and good for sightings of water birds & waders. Should sight the Andaman Scops Owl , Andaman Hawk Owl, Sunda Teal, Fulvous-breasted Woodpecker, Blue-eared Kingfisher, Stork-billed Kingfisher, Collared Kingfisher, White-throated Kingfisher, Chestnut-headed Bee-eater, Brown Coucal, Red-breasted Parakeet, Oriental Scops Owl, Brown Hawk Owl, Edible nest Swiftlet, Common Snipe, Black-naped Tern, White-bellied Sea Eagle, Black-naped Oriole, Andaman Drongo , Orange-headed Thrush, Olive backed Sunbird. Thereafter proceed back to Mount Harriet to pick up those missed earlier. Return by evening. Day 4: Port Blair - Birding at Farargunj and additional tour of city and shopping. Birding at Farar Ganj & in the afternoon visit areas for Andaman endemics missed out during earlier trips. Shopping and City tour in Port Blair as per time availability. Tour Ends here you will be dropped at the airport to fly back to home with beautiful memories. Price: US $ 1100 per person (ex flights), on Twin share, based on 2 people travelling. Inclusions: Price includes accommodation on full board, surface transportation, airport transfers, guide fees, entrance fees. This trip can also be tailor-made. Specially trained and certified guides are available with us. 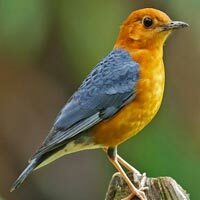 Kalypso Adventures welcomes you to an interesting and productive birding trip to the Andamans. This document provides information about your holiday including information about modes of transport, your guide and about the weather and equipment. In addition, att Port Blair (Andaman Islands), you will need to fill in a few forms on arrival. No separate entry permit is required prior to arrival. In general the weather will be warm and pleasant – hot during the day and pleasant during nights. 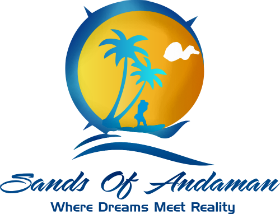 The Andamans being in the tropics, has a steady temperature throughout the year. The rainy season starts by May and goes on till October. The monsoon months are from May to October, with June & ly being the peak rainy months. All accommodation on the tour is a luxury hotel. All meals are included. Food provided by the hotel will be safe for you – there is little risk to your health. If you wish to buy your own food, snacks or beverages at any time, we recommend that you ask for advice from your guide. In general – hot beverages (tea and coffee) are fine. Precautions: During this birding trip you need not worry about your fitness if you take simple precautions.:-. Drink plenty of fluids. Do not drink tap water. Use only bottled mineral water which is always kept in the back of your vehicle. Has been in such an area in transit. Malaria: The areas you pass through are malaria-free. Rabies, if someone is exposed to wild or domestic animals during recreation.